Join this free session here at General Provision! 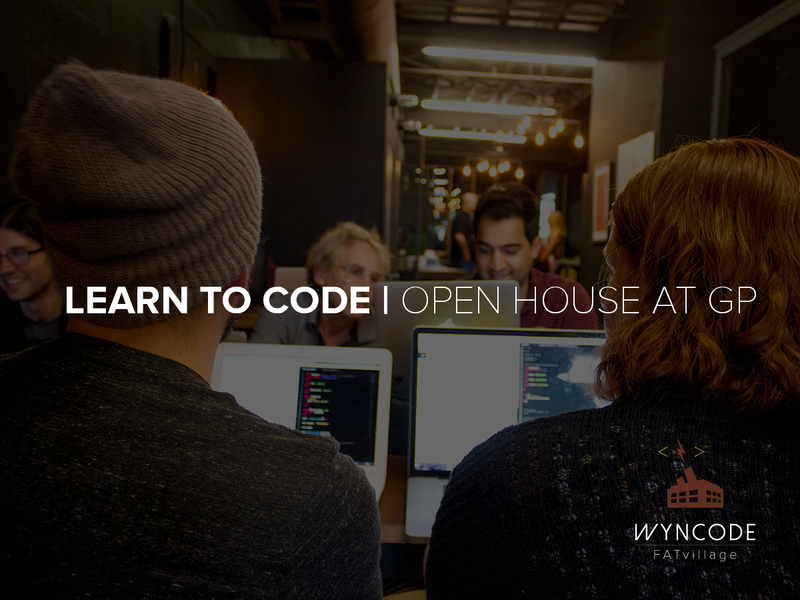 Learn how you can change your life by learning how to code and why Wyncode’s curriculum will launch you in a new direction. Wyncode is a development bootcamp immersing ambitious individuals in a demanding and inspiring learning environment engineered to develop successful coders with business acumen. 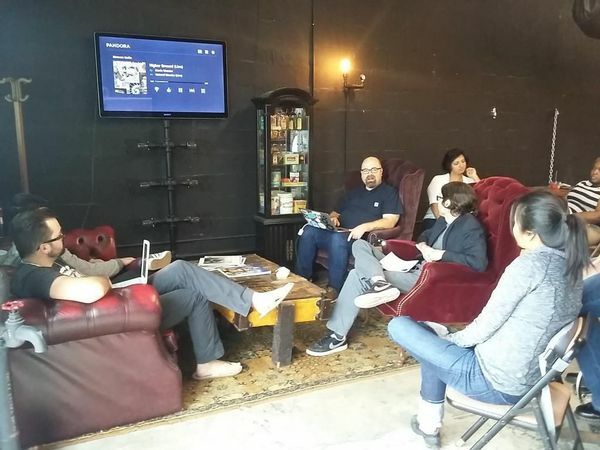 The first of its kind in South Florida, Wyncode believes in promoting programming literacy using a disruptive education model and feels that a boot camp environment is the best way to learn practical and relevant coding skills quickly. Wyncode has graduated six cohorts of students who are now working as web developers within a couple months of graduation. If you seek to make a change in your career by becoming a developer, this introductory lesson is the first step! During the session we will explain exactly what coding is, why everyone should learn to code and what you can build with those skills. Bring your laptop and get ready to try it for yourself! Wyncode Fort Lauderdale’s second cohort began June 29th and students are on the path to becoming full-stack web developers. The third Fort Lauderdale cohort begins on October 5th and Wyncode is currently taking applications online. Visit www.wyncode.co to learn more and please RSVP to this event. Please make sure to bring a laptop to the event for you will be writing your first lines of code! Do you want to change your life? RSVP for the next Wyncode Open House at GP!